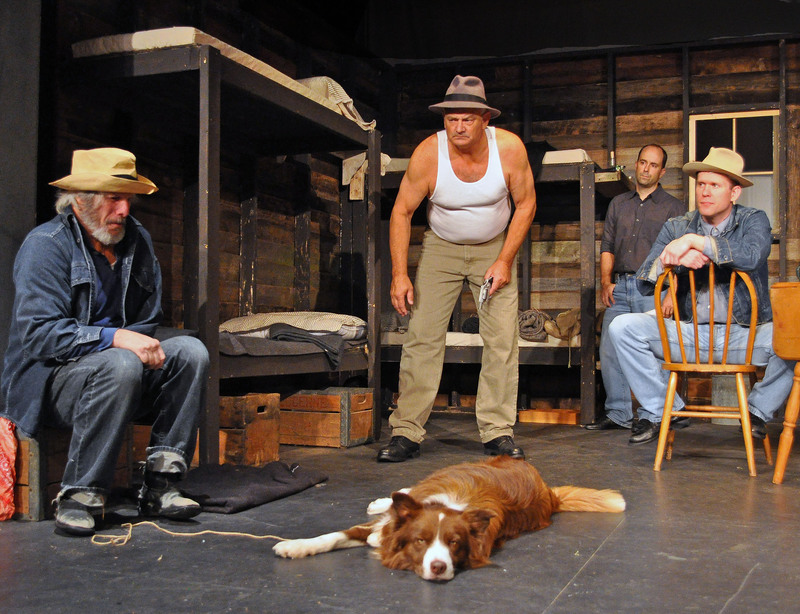 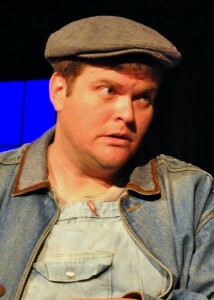 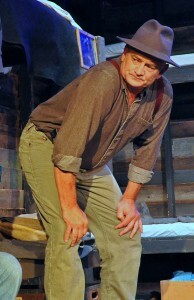 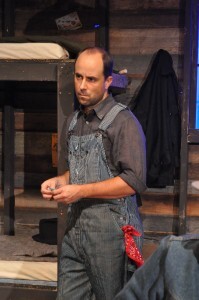 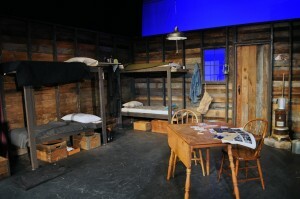 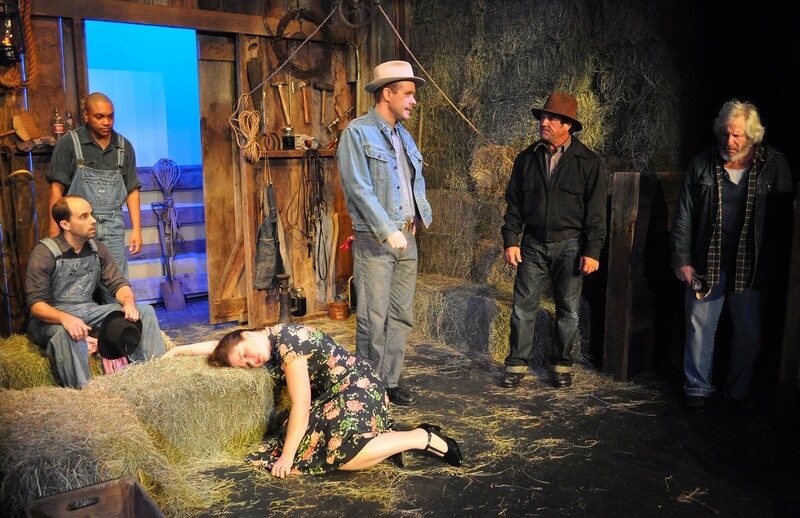 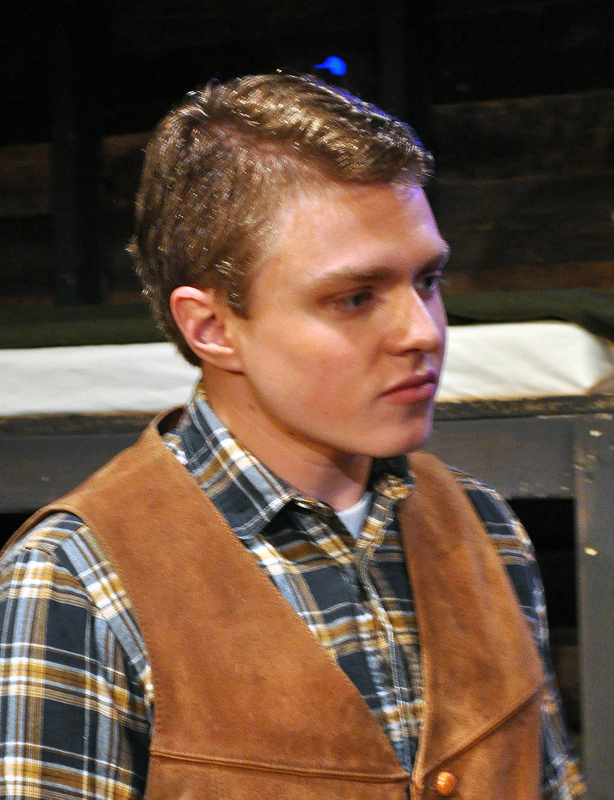 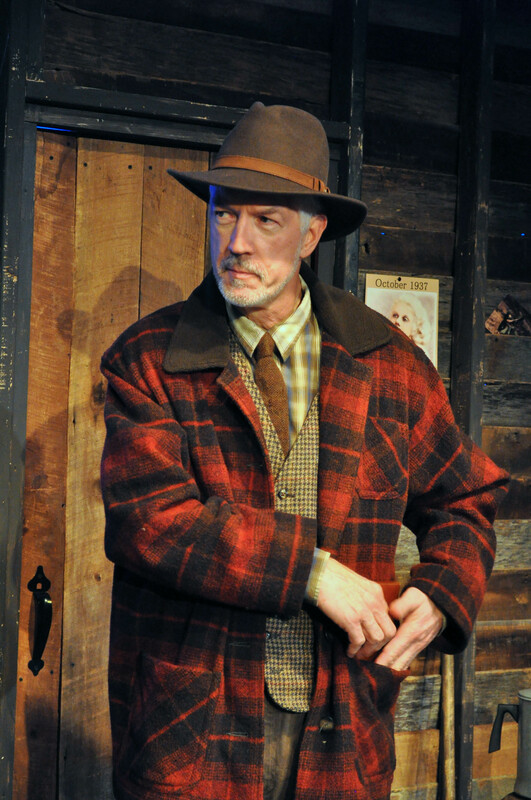 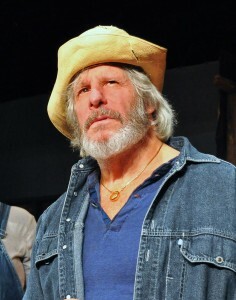 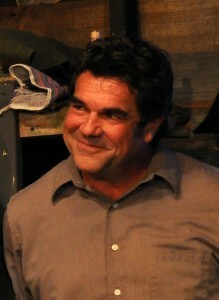 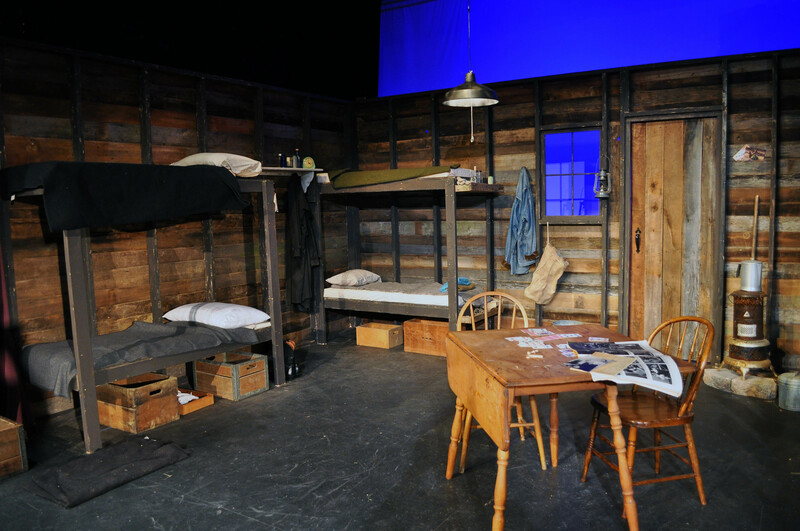 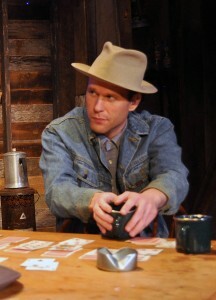 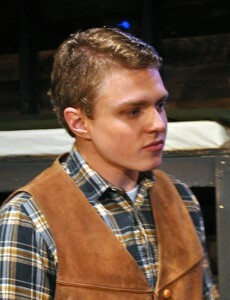 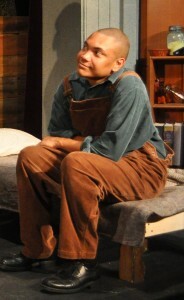 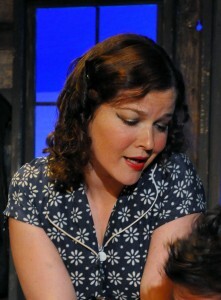 Inventively staged by Director and Set Designer John Coscia, “Of Mice and Men” takes place in 4 locations. 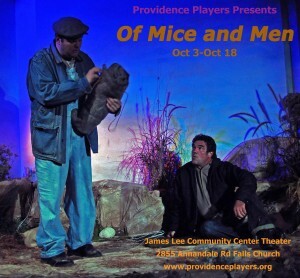 Once again, PPF has created a rich and detailed world for this production with a magnificently designed and executed set decorated by Lisa Church. 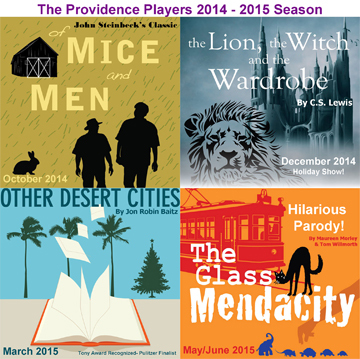 Our 17th season production lineup features classic drama, contemporary award winning dramatic comedy, fantasy and laugh-out-loud comedy. 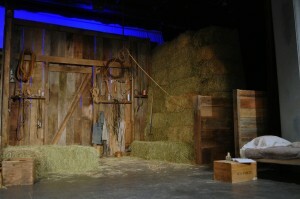 Never been to a PPF production? This is a perfect season to introduce yourself to some of the best community theater available in the Northern Virginia/DC area.